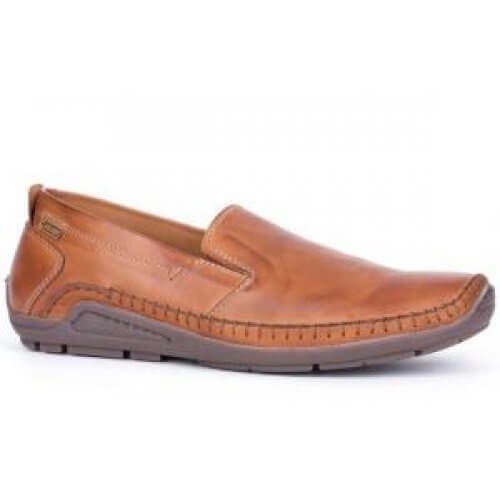 Pikolinos Azores 5303 men's casual slip on shoe. Manufactured from high quality leather uppers, leather linings and a removable leather insole to provide a comfortable fit. 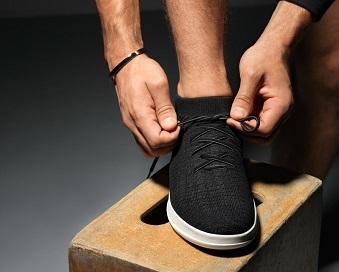 The two elasticated gussets allow the shoe to be slipped on and off with ease while the removable insole allows the fit to be adapted. 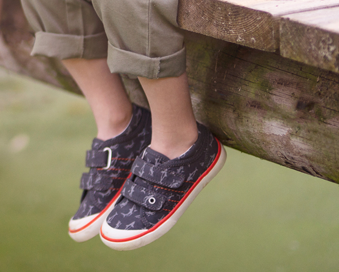 A simple but classic design with contrast stitch detailing and leather panels. 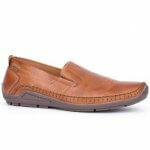 Pikolinos Azores is a comfortable and flexible everyday shoe, available in tan from a size 41-46 (7-12).